To mark 30 years since the release of U2's fifth studio album The Joshua Tree, an anniversary edition of the seminal record will be released by Island Records on 2nd June 2017. 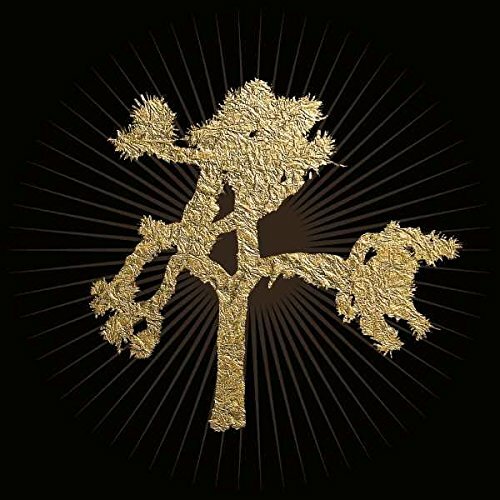 Released to universal acclaim on March 9th, 1987 and featuring hit singles 'With Or Without You', 'I Still Haven't Found What I'm Looking For' and 'Where The Streets Have No Name', The Joshua Tree went to #1 in the U.K, U.S., Ireland and around the world, selling in excess of 25 million albums, and catapulting Bono, The Edg, Adam Clayton and Larry Mullen Jr '... from heroes to superstars' (Rolling Stone). Time Magazine put U2 on its cover in April 1987, proclaiming them 'Rock's Hottest Ticket' and the 12 months that followed saw U2 create iconic moments including the traffic-stopping Grammy Award-winning 'Where The Streets Have No Name' video on the roof of a Los Angeles liquor store, and go on to win a BRIT Award and two Grammys - including Album of the Year - their first of 22 received to date; as well as a triumphant return home for four unforgettable shows in Belfast, Dublin and Cork in the summer of 1987.